Sizing your heaters properly helps to ensure your home maintains a comfortable temperature regardless of fluctuations in weather. Determining the size and quantity of baseboard heaters required for your space involves calculating the size of the space, determining how well insulated the space is and then plugging those values into a formula. If you find your values on the borderline between two sizes of heater, opt for larger heaters to avoid overloading a smaller unit. Increase the size of your heaters if your space has several older windows. Calculate the square footage of the space you want to heat with baseboard heaters. To calculate the square footage, multiply the length of the room by the width of the room. If a room is 10 feet by 10 feet, for example, you would multiply 10 by 10 and arrive at 100 square feet. Determine the age of your house and how well it is insulated. 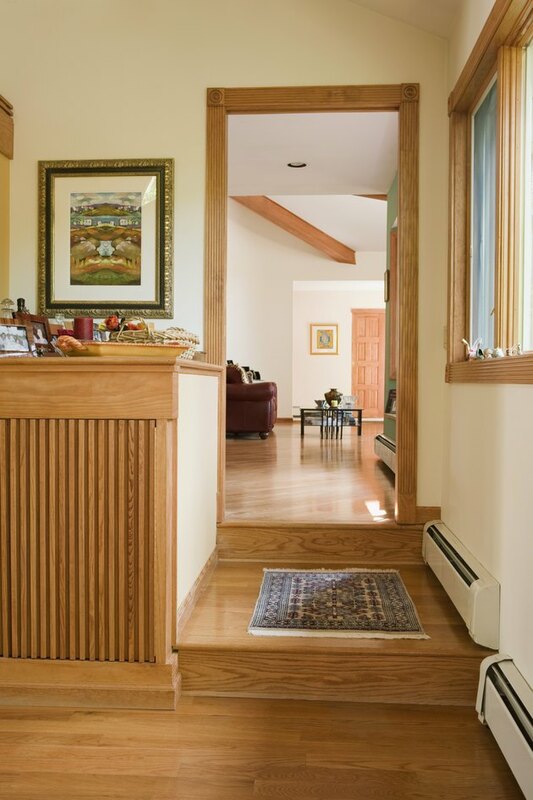 Older homes with poor insulation require roughly 12.5 watts of baseboard heating per square foot. An average house with R-12 insulation in the walls and R-19 in the ceiling requires 10 watts per square foot. A newer, fully-insulated house with at least R-12 in the walls and R-30 in the ceiling requires 7.5 watts per square foot. Assuming you have a 10-by-10 room with average insulation, you would need 1,000 watts of baseboard heat if the room has an average ceiling height. Adjust your calculations in rooms with high ceilings. If you are heating a room with ceilings higher than 8 feet, add 25 percent for every 2 feet above 8 feet. A room with 12-foot ceilings, for example, would need an extra 50 percent of baseboard heating wattage. How Do You Determine the Size of the Rinnai Heater You Need?